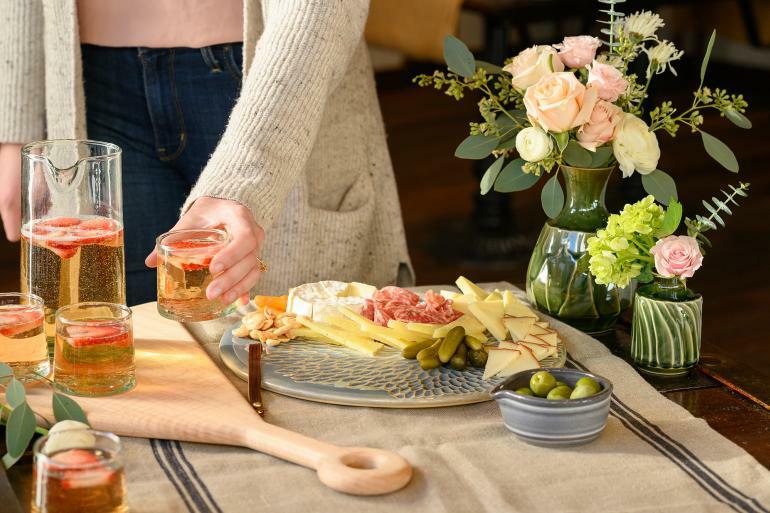 Home » Events » Galentine's Day at Rookwood Pottery! Galentine's Day at Rookwood Pottery! *This is a complimentary event thanks to our partners! Please enter feedback about the information on this page for Galentine's Day at Rookwood Pottery!